Confidence to maximize the use of their intellectual, academic, physical, artistic and creative gifts in preparation for college and as life-long learners. 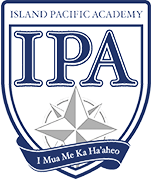 The words on the crest of ISLAND PACIFIC ACADEMY express a hope we share for children growing up in the 21st Century. 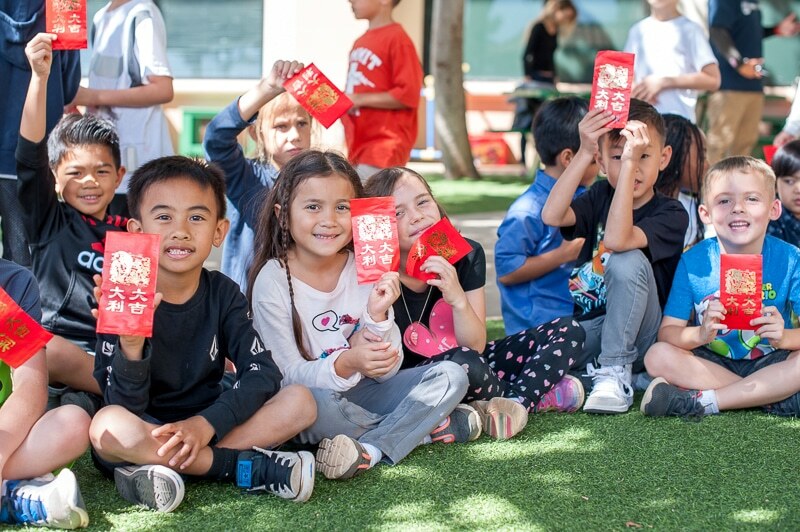 Our purpose is to provide our students with an academically challenging and developmentally appropriate educational experience led by talented and caring teachers in a nurturing and supportive learning environment. IPA is committed to high personal and academic standards for its students. The child-centered, nurturing classroom environment promotes inquiry, creativity, and critical thinking – fundamental skills needed prepare students for future success. 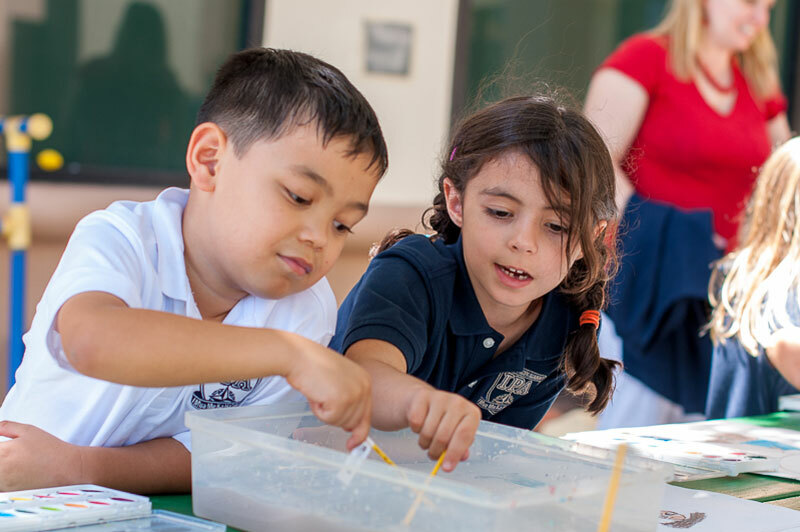 Students progress through a cohesive curriculum that offers a breadth of academic subjects. Students also experience fine and performing arts, community service, and athletic opportunities. Students guided by such values develop strength of character and become good citizens of their communities, nation and, indeed, the world. The goal of IPA is to prepare students with the confidence to assume that graduation is not an end, but a key to all doors in their future which they may open with confidence.